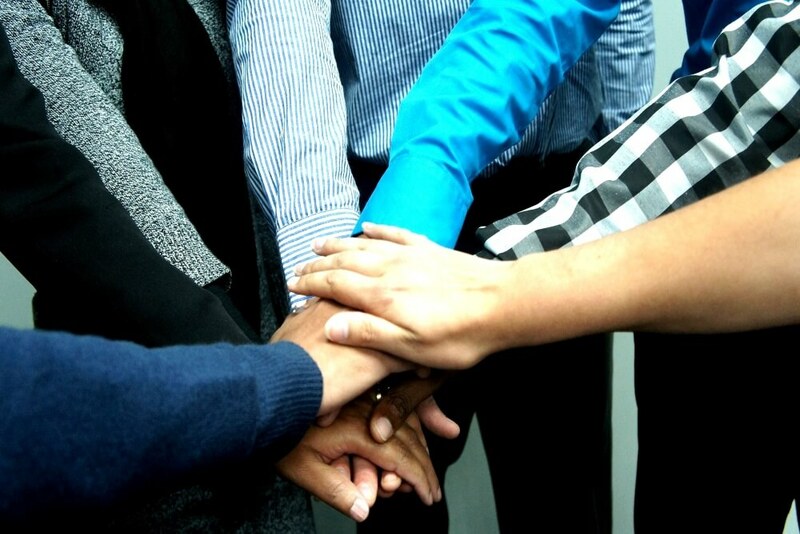 It’s not easy to assemble a great project team. Not only do the individual team members have to have the necessary skills to contribute to the project, they also need to work effectively together. 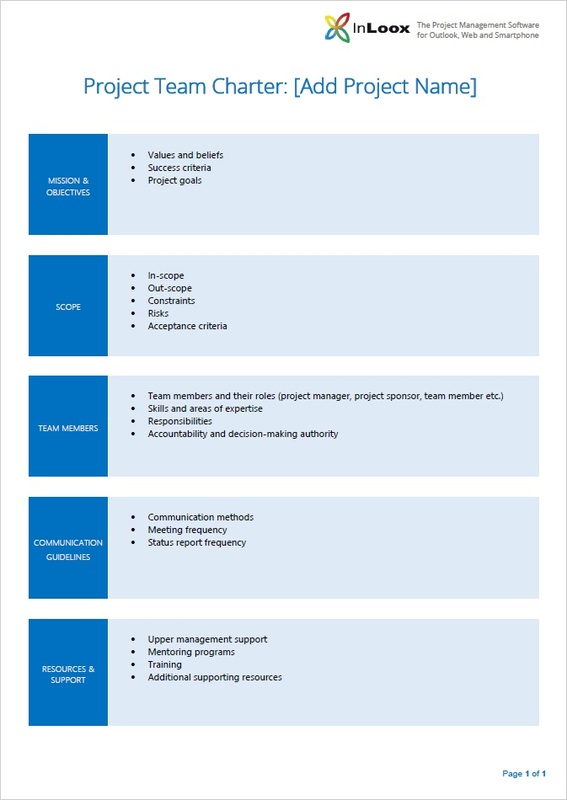 A project team charter can serve as a tool to create a shared understanding between the team members and facilitate more effective team collaboration. Even though project team charters are effective tools to help teams succeed, project managers don’t often make use of them because they’re anxious to start the project as quickly as possible. Creating a good team charter requires time, something that many projects lack, so many just skip it. A team charter is not just an informal motivational document for the team to use internally. It’s an official contract between the team members and is basically a mission statement combined with a rule book for the team to refer back to whenever they are unsure of what the project wants to achieve. The team charter is usually created at the start of the project initiation phase. This ensures that the team is off to a great start and continues to work well together. The charter is usually no longer than one page long. However, the basis for this short document are longer, more detailed documents such as the project plan or the scope statement. So if any team member wants more information, they can always refer back to these documents. It’s not always the project manager or the team who create the charter, a project sponsor or senior manager might also create a charter for the project team. In either case, it’s important that there’s upper management support behind it, as it will motivate and empower the team to act. The project objectives are clearly outlined in the team charter, so it ensures that everyone is focusing their efforts on achieving the same goals. This is important because it will lead to confusion and misunderstandings if the team members don’t what is expected of them. Instead of working productively on the project, they will waste a lot of time trying to figure out what they have to do. Or they waste time focusing on the wrong tasks, which are not conductive to reaching the project’s goals at all. Specify success criteria: Which conditions does the project have to meet before it can be considered a success? Don’t underestimate the impact and importance of a project team starter. “One for all, all for one?”: Why You Should Have a Project Team Charter - InLoox • Copyright 1999-2019 © InLoox, Inc. All rights reserved.